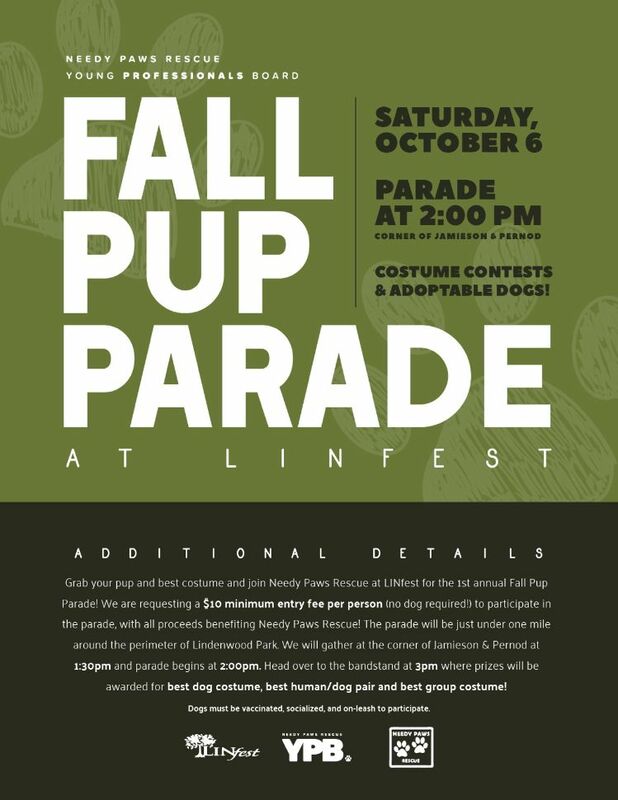 How would you like to join us at LinFest and bring your vaccinated, well behaved dog(s) ON leash and take part in an awesome dog walk around Lindenwood Park? Needy Paws Rescue will be having adoptable dogs so be sure to check them out, pay $10 to join the dog walk and have a great time doing so. All proceeds benefits Needy Paws. There will be prizes up for grabs too so if your doggies like dressing up for festivals we’ll be happy to check that out!! LinFest, October 6th, meet at the corner of Jamieson and Pernod for the start of the walk (just under 1 mile around the perimeter of the park) and don’t forget to check in at the Needy Paws tent first! 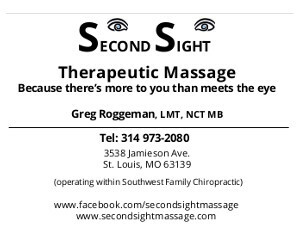 Please tell all your friends. (Dog not necessary to take part in the walk if you’d just wish to support it). Treats available, water provided.